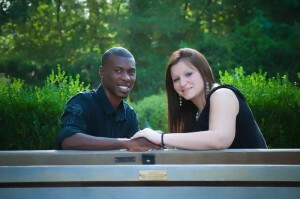 Kristen & Kadel will be got married on April 27th at the Spring Chateau. Enjoy their Wedding Album Pages! This entry was posted in Engagement Photography.